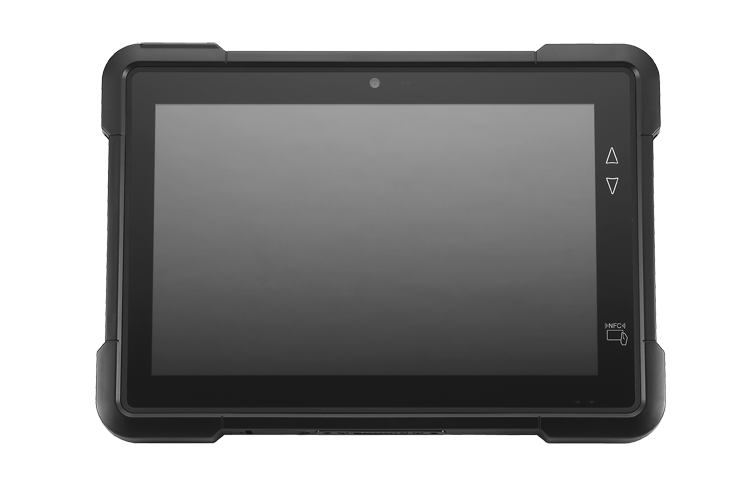 X3a (EM-100) Enterprise Tablet is a compact and stylish designed tablet that uses the latest ARM technology supporting mobile work input to ensure a high processing performance. It is powered by Android OS and combined with wireless communication to expand its range of applications. 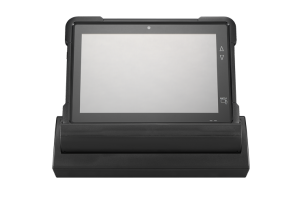 X3a also equips with optional accessories such as the 1D/2D barcode reader, IC card reader, MSR and NFC reader, and the Enterprise Tablet provides the highest usability matching various industrial needs. 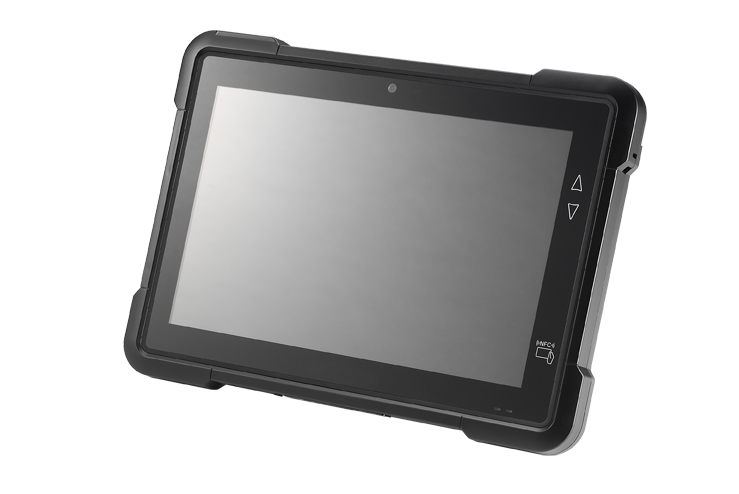 X3a is designed to support various applications and environment, such as logistics, retail and at the restaurants; the Enterprise Tablet improves profitability and customer satisfaction.